Includes Rocksmith™, Real Tone Cable, Shadow® E-Tuner, MityPRO™ Mini-Amp, and more! 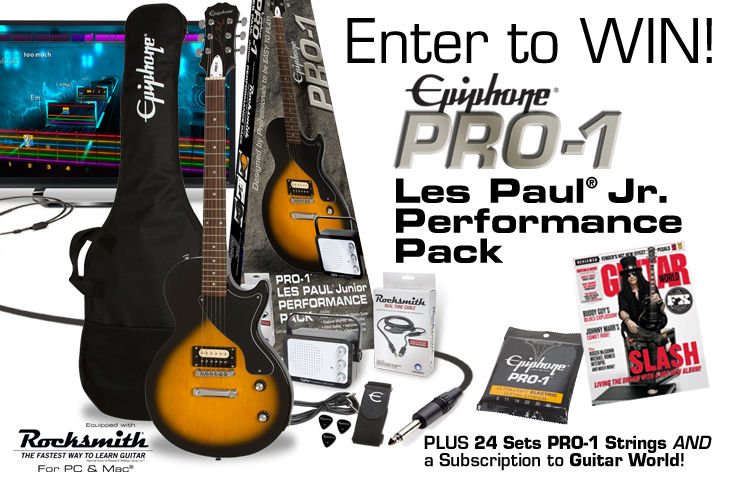 Throughout November 2018, enter to win a new PRO-1 Les Paul Jr. Performance Pack, the ultimate all-in-one performance pack for beginners! A winner from the U.S., Canada, and the UK/EU will be chosen December 3, 2018. 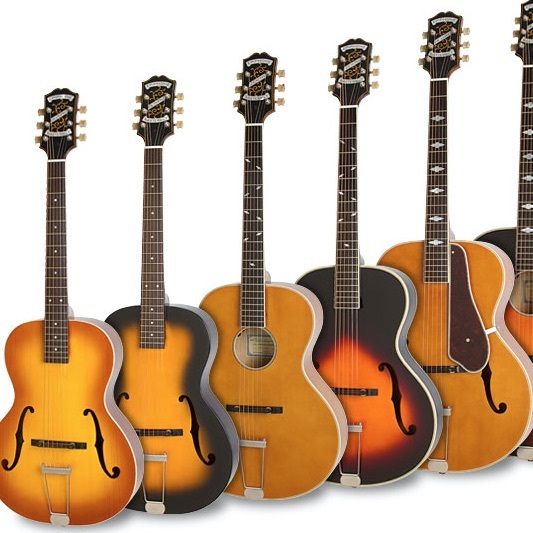 Epiphone Performances Packs are perfect for new guitar students, offering everything you need to start playing guitar right away including picks, cable, amp, guitar strap, and more! The Epiphone PRO-1™ Les Paul Jr. Performance Pack comes with a legendary Les Paul Jr. along with Rocksmith™, the fastest way to learn guitar, plus a Shadow® E-Tuner, MityPRO™ Mini-Amp, and a Rocksmith Real Tone Cable along with free eMedia lessons. 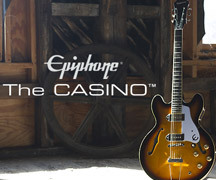 Visit Epiphone.com to learn more about the PRO-1 Les Paul Jr. Performance Pack and fill out the form below to register to win. Good luck! Sorry this contest has already ended.